Ten Tors Challenge – a pleasure to cover this event and work with lots of agencies but mostly the British Army. 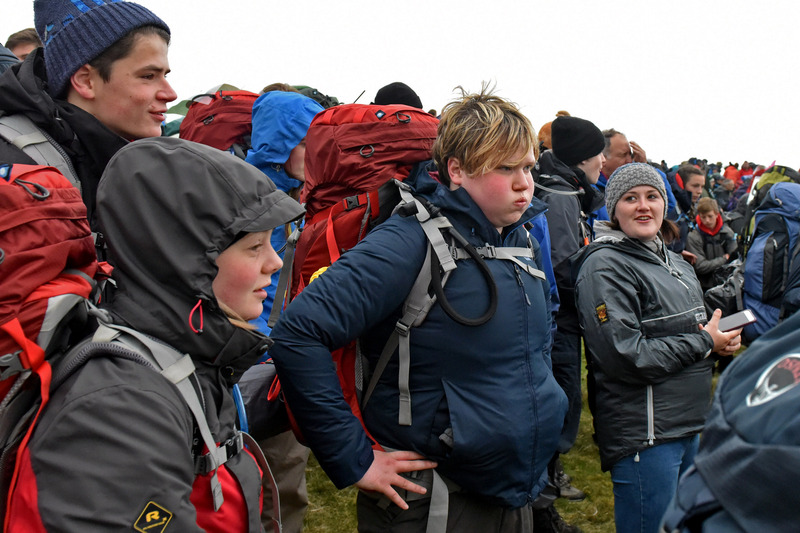 1 of 2000 16-18 year olds about to start the Ten Tors Challenge at Okehampton, Dartmoor in May 2017. 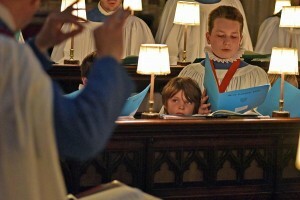 I like this shot because it captures the endeavour of ordinary people achieving extraordinary things. 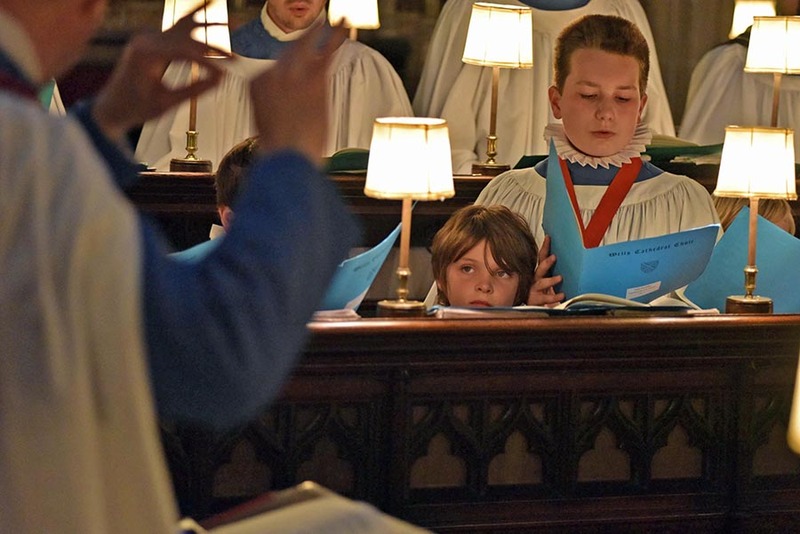 Gallery of photos documenting the choristers at Wells Cathedral School Choir 2015-2016. Thanks Di! 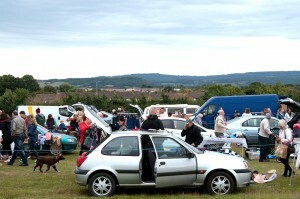 Afternoon, just taken down series of photos on a local Somerset car boot site taken Autumn 2013. 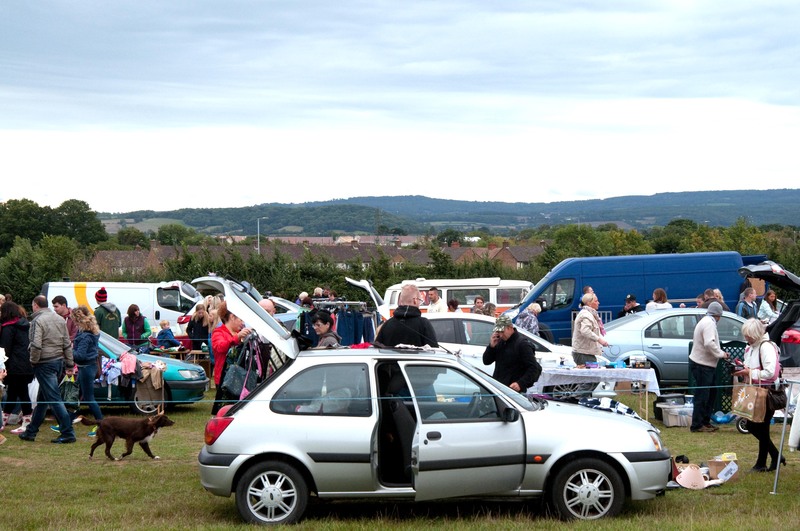 Thank you to Somerset Arts Weeks for the space for some personal photography work and to Jo (she knows who she is) for her wall space. 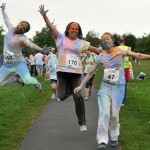 A really fun picture from my events work www.photo-fit.net this month. 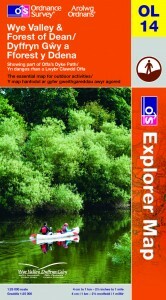 Just got the artwork of a map cover with my photo for Ordnance Survey (I love maps). Photo taken at the end of a tricky day getting lost and rained on in Wales but the sun came out and luckily a family were late enough on the Wye to paddle by. Thank you to Sue at Monmouth Canoe for answering phones calls from slightly stressed photographer on the riverbank asking again if she was really sure they had clients out on the river, oh and this was shot was the last frame. Hopefully can go back for a day on the Wye in a canoe with the girls and the dog.